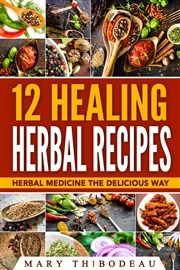 Check out these ten wild, medicinal herbs and discover natural remedies using a little wellness from the wild. 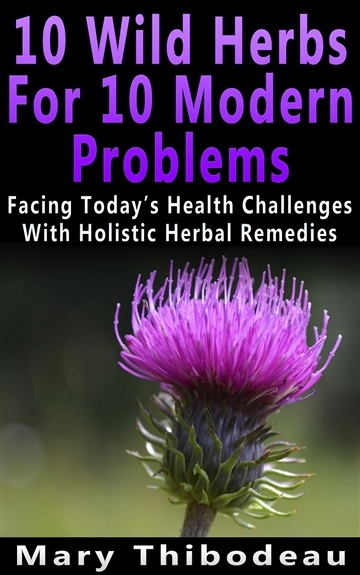 In my latest book: "Ten Wild Herbs For Ten Modern Problems", learn about powerful, medicinal herbs from the wild that can be used to treat ten of the most common diseases in modern times. Today we face the challenges presented by the lifestyles we have chosen. Our fast paced, ever changing society creates health problems that are not just common, but rampant. Pollution, poor eating habits, excessive work hours, stress and many other modern factors prevalent in western society are continually taking their toll. Foraging for wild plants and medicinal herbs offers a holistic approach to today’s symptoms of a world that is out of balance. 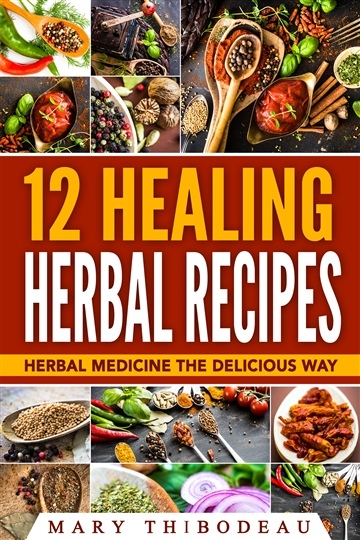 Herbs from the wild can help relieve ailments, yes, but they also are part of a getting back to nature approach to living in harmony with the earth and our own bodies. In this book I have outlined some of the problems facing my own readers and thousands of others with similar issues. I think people are ready to embrace wild plants not only for their medicinal actions, which are largely devoid of harmful side effects, but also for their nutritional value and the lifestyle changes that develop as you learn to take part in the ancient art of wildcrafting herbs.